presented by the Michigan Association of Broadcaters (MAB). This is your premier opportunity to engage influencial leaders from across the broadcast industry. 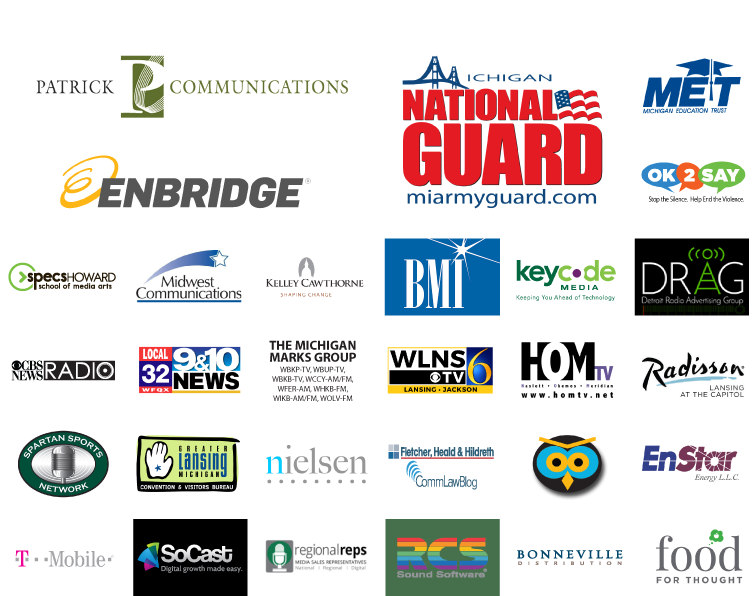 As a sponsor of the Great Lakes Media Show, you will become a recognized part of this established gathering of Michigan’s broadcast and media industry leaders. This successful, and expanding, state-wide event offers a unique opportunity to promote your brand to intelligent, talented and influential broadcasters, media company managers, journalists, sales executives and engineering professionals. Contact us NOW to design a Sponsorship Package that is right for you!